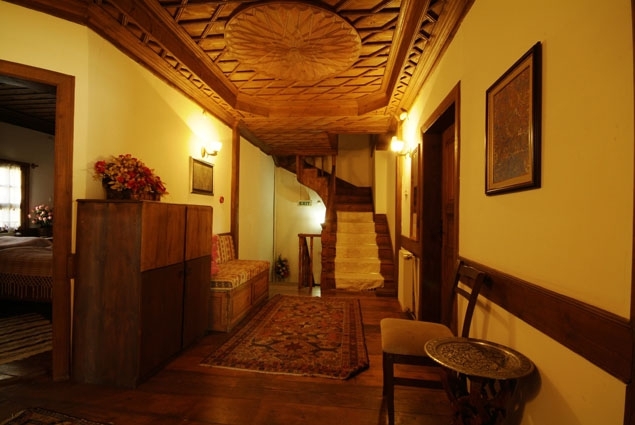 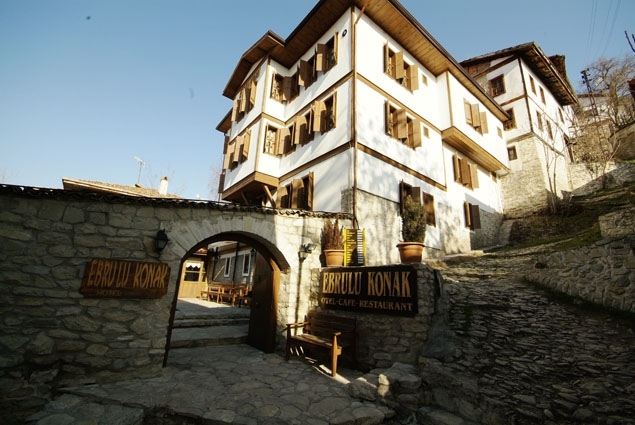 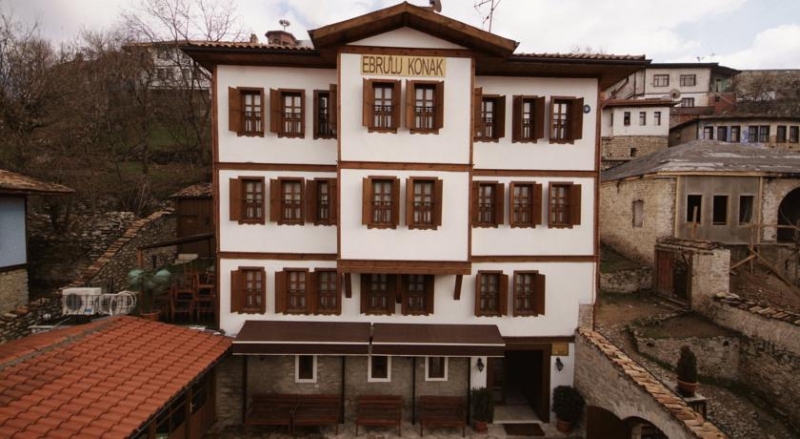 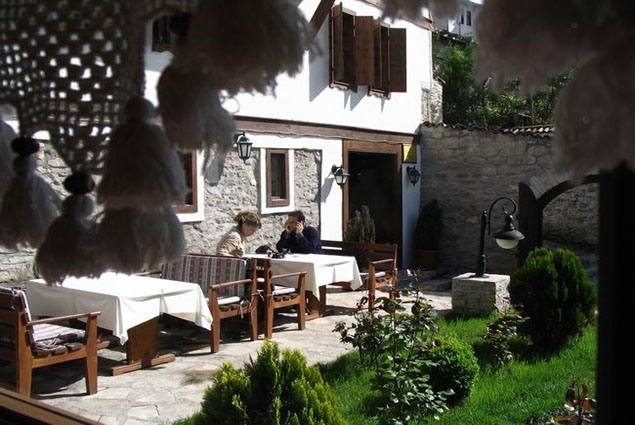 With the rare panoramic view in the historical place of Safranbolu, our Konak allows its guest to enjoy in Safranbolu's famous and magnificent historical works. 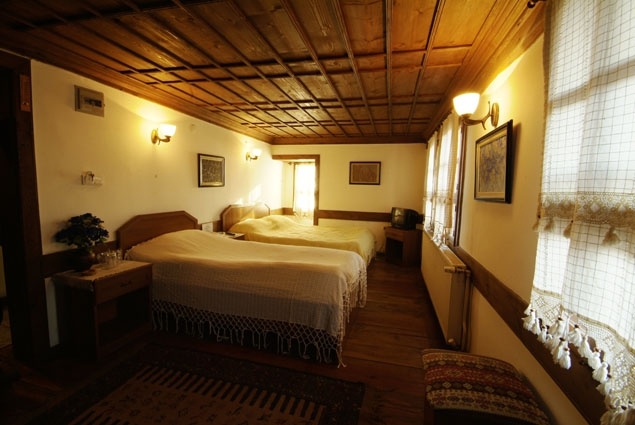 There are 22 differently decorated and constructed rooms in our Konak with all of them being equipped with bathroom, WC, TV, hairdryer, 24h hot water and central heating system. 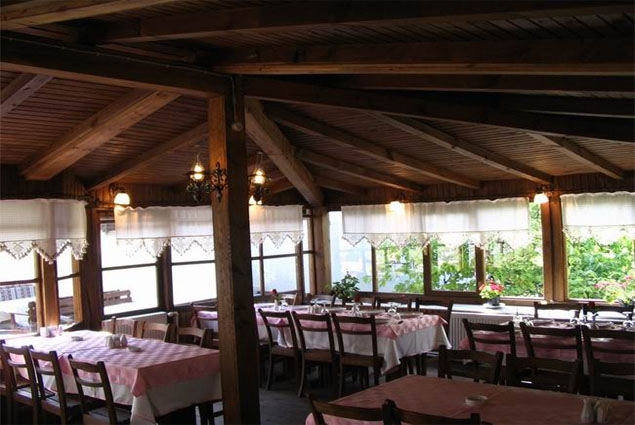 Our restaurant has the the capacity of 110 people, with 60 seats indoor and 50 seats outdoor. 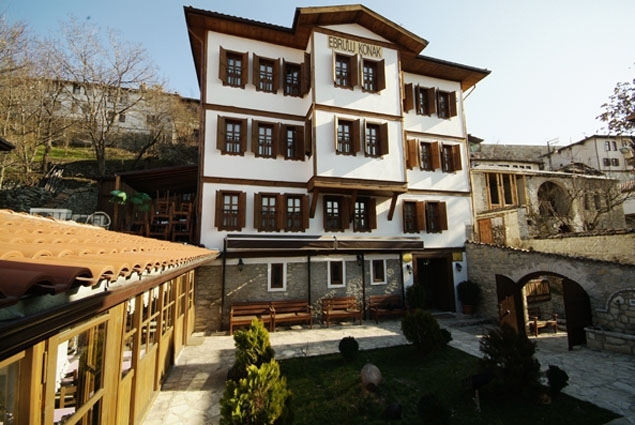 Additionally in our accommodation wireless internet connection is present. 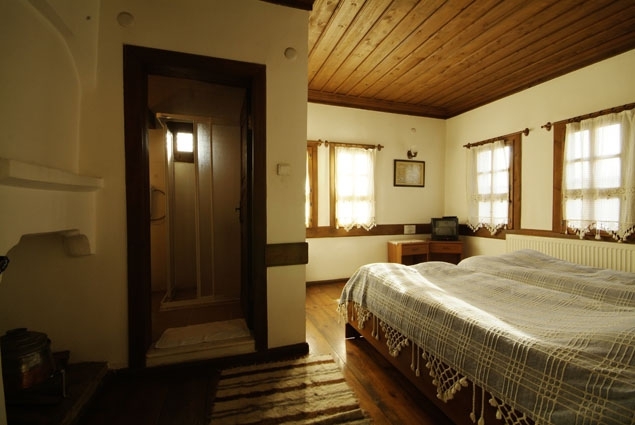 We offer overnight stay, bed & breakfast or half board services with open buffet for breakfast and dinner. 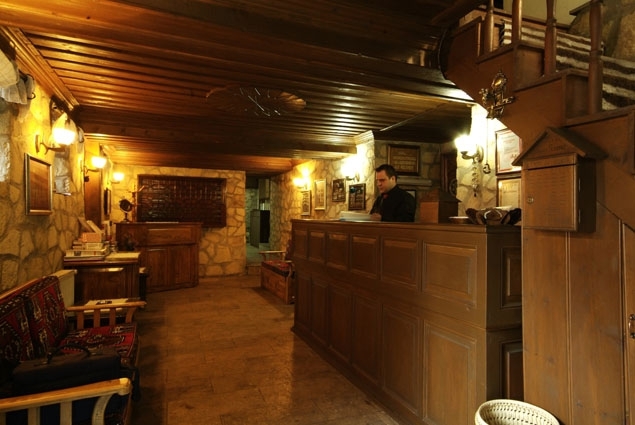 Room service is also available in our hotel. 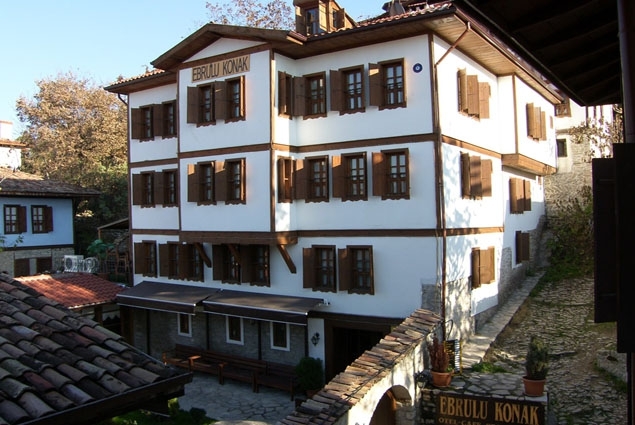 © 2019 - Ebrulu Konak the official booking site.